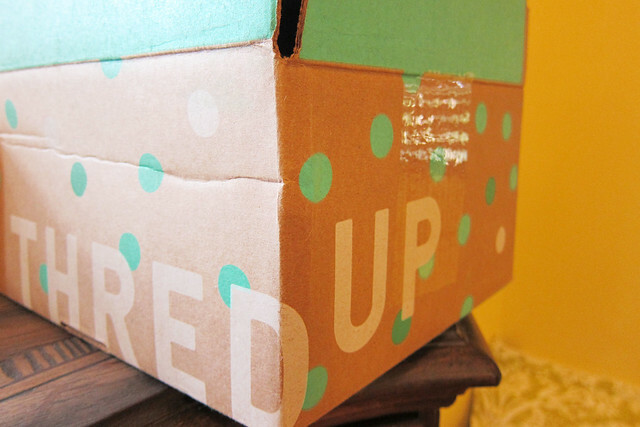 I’ve been seeing ThredUP mentioned a lot lately and I finaly decided to check it out. Someone had posted a link to $10 off your first purchase with the company and I thought it was worth it to see what they may have. Instead of going with the typical brands that most people into fashion would go for, I instead went for brands that you might find at REI or Backcountry.com. Outdoor and hiking brands. 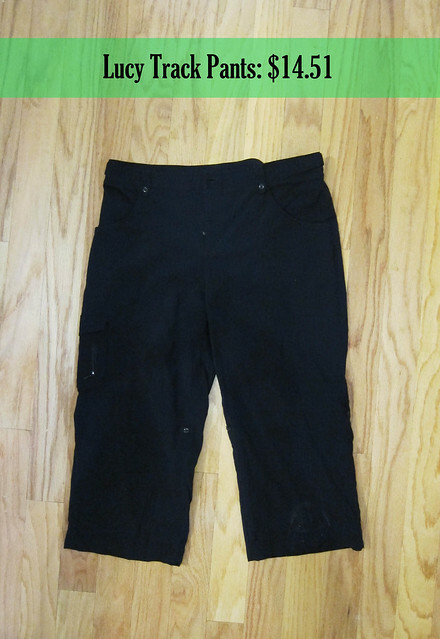 It is rare to find good outdoor clothing brands at a Goodwill or other similar stores. Some of the brands I searched for were Patagonia, Lucy, Mountain Hardwear, Prana, Icebreaker, Arc’teryx, Stonewear Designs, and REI. One I forgot about and looked at later was Marmot. It was hit and miss on some of them, but I did find a few things in a size that I could wear. 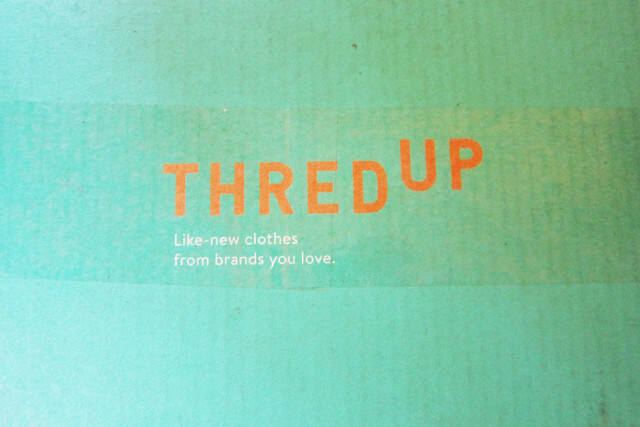 For those who don’t know, ThredUP is an online consignment/thrift store. You can get some super nice brands for very, very cheap. Items you would definitely not find, or rarely find, at a general thrift store. You can send them your stuff, too. I haven’t done that yet. There’s a whole process where they send you a bag and you ship your stuff off to them and they will either give you money or credit towards the store. 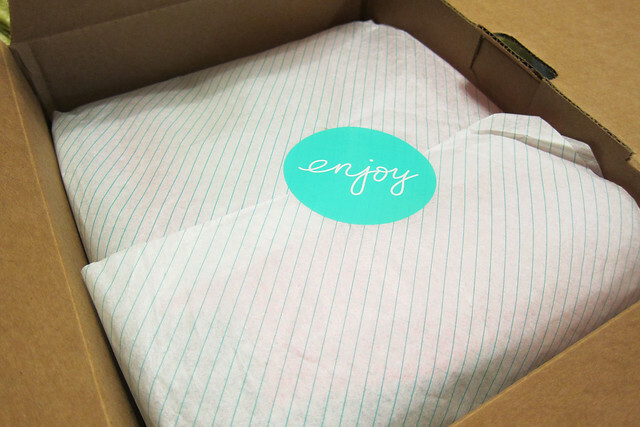 It helps you to verify which brands they accept before sending your stuff off to them. 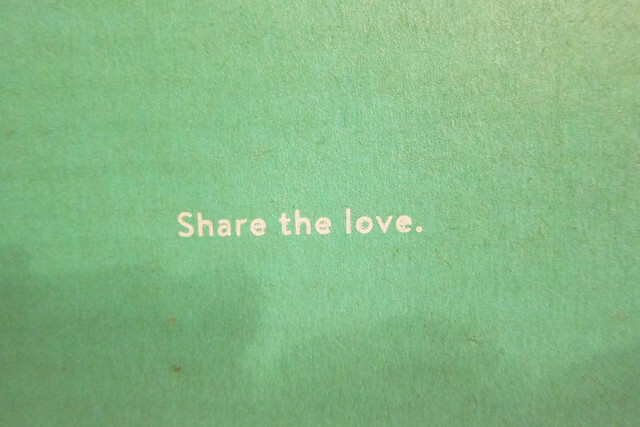 Lucy is a brand I found years ago when out shopping with my parents at the Southlake Town Center near where they live. I found and fell in love with a pinkish-orange shirt that I wore to pieces. I still have it and wear it for yard work. 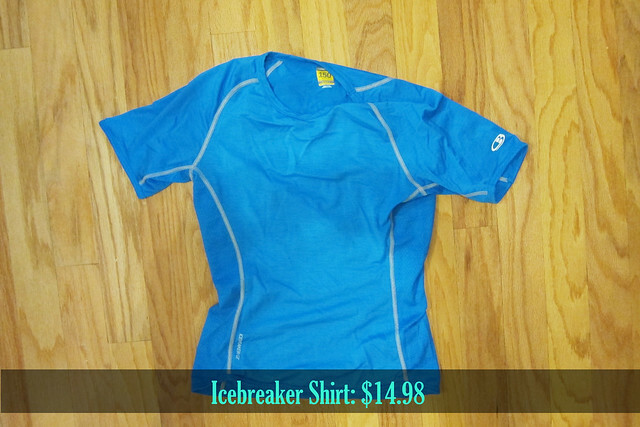 I have several Icebreaker pieces, but they do not come cheap. Sale items are even generally still over $30 or more. This shirt I wore on the Florida Trail is an Icebreaker shirt my dad got me at Christmas before we went on that hike. 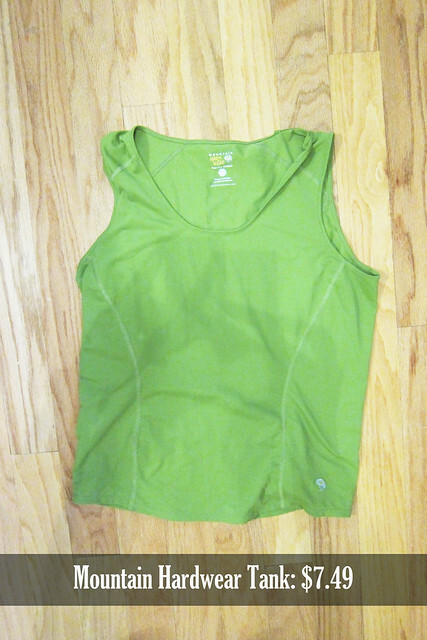 I really love it—can’t fit into it at this second—but I love the merino wool hiking shirts. Mountain Hardwear items are also not very cheap. Another outdoor company I love! Columbia is a popular brand and you can find affordable sale items of this brand at places like Academy and Sport Authority, even REI. 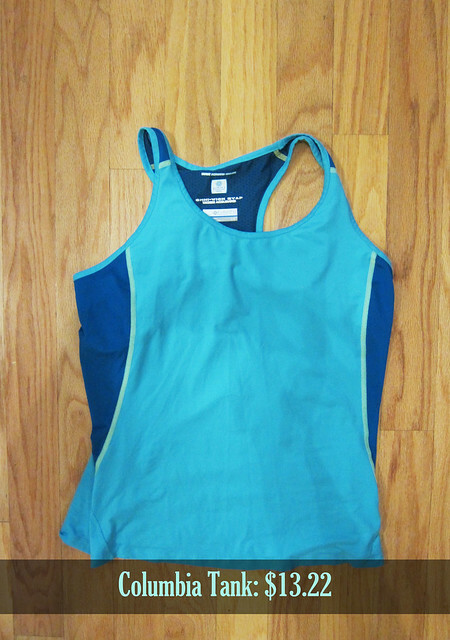 I liked this tank, though, for my lunchtime running this summer so I threw it into the mix. 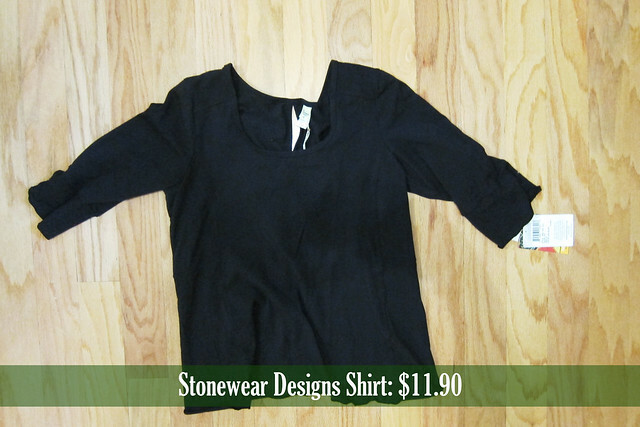 Stonewear Designs is an even more niche brand that is difficult to find a lot of places. I’ve eyed their stuff on many occassions, particularly when mentioned on other hiking or climbing blogs. I’ve just never had the opportunity to purchase anything from them. 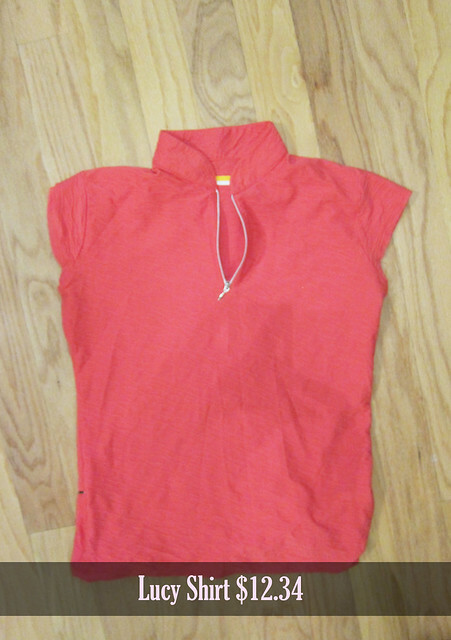 What was great about this particular piece was that it had never been worn and still had the tags on! If you are interested, use this link and you can get $10 off your first purchase—it helps ME because then I can get $10 for later….and so on and so forth down the line with you if you end up buying and then you can share your link with your friends. So far I’m really pleased with the service and I may look into it for getting Forest clothes in the future. Now these are clothes I would actually wear!